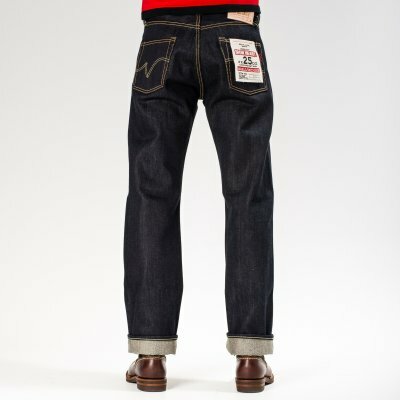 These jeans are on the limit of what can be made - we had to insist that the people sewing them wore protective glasses as the sewing machine needles would randomly explode! 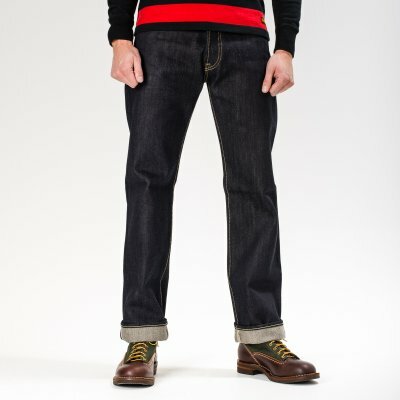 Sanforized, but unwashed - expect some shrinkage, possibly one inch in both the waist and the inseam. 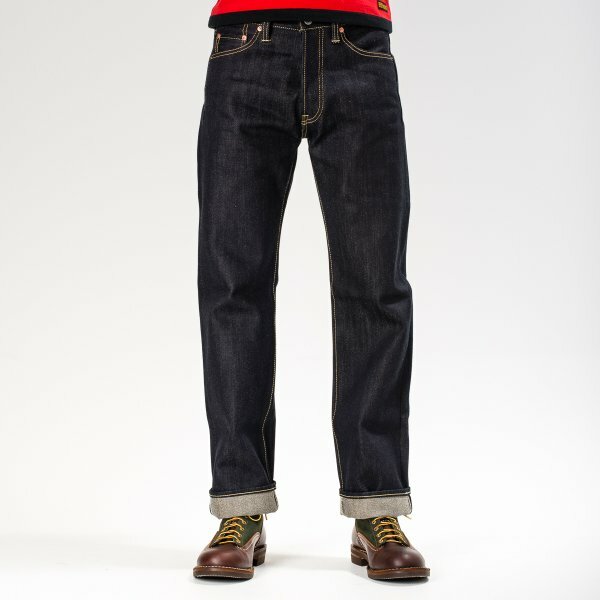 The waist will stretch out to approximately pre-soak/wash size, the inseam will not stretch back. 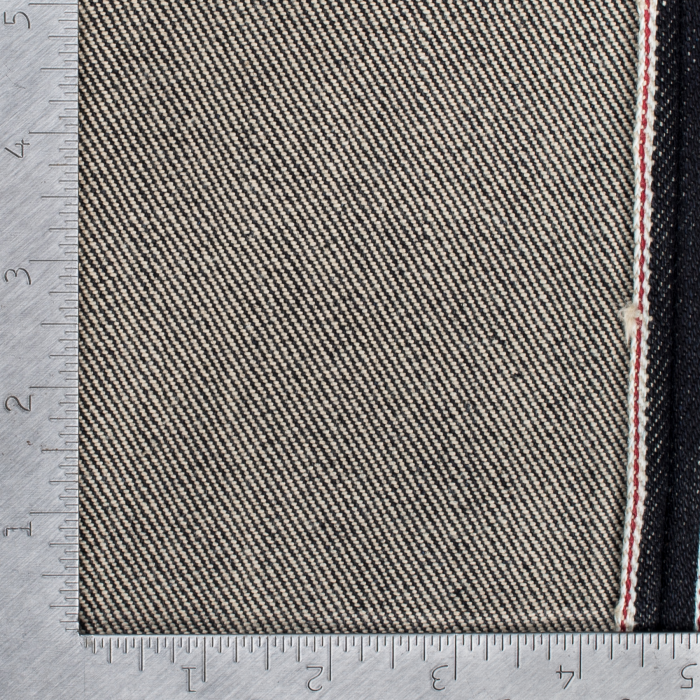 All dimensions will shrink proportionately to the waist and inseam, those that are put under pressure will have a tendency to stretch back out, those that aren’t will not. When selecting your size, please check actual measurements you need. Please measure an existing pair as per the guidelines under the "HOW WE MEASURE" tab above (do not simply go by tag size alone) and compare those with the detailed measurements for this model by clicking the "MEASUREMENTS" tab above. All measurements are specific to this product. 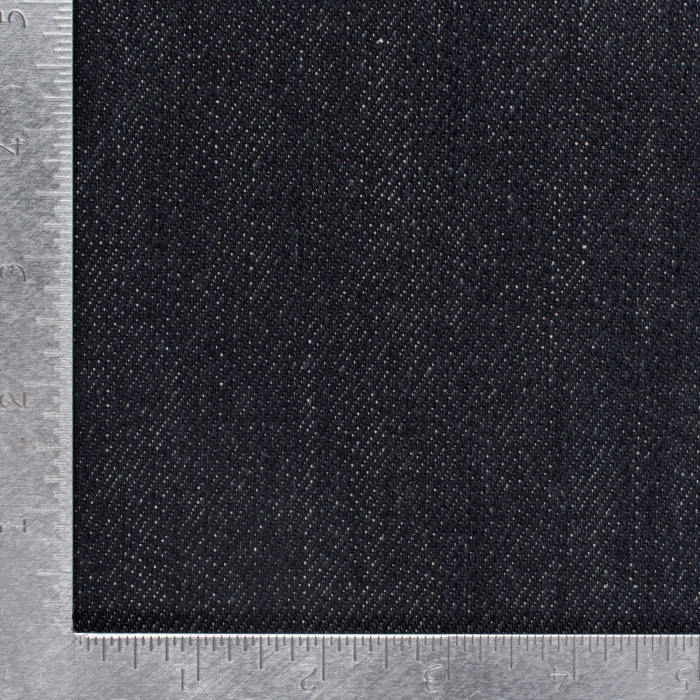 The best way to determine the size you need is to find a similar item that fits you well, then measure the same way we do (see "How We Measure" tab) and compare with the measurements on the table below. 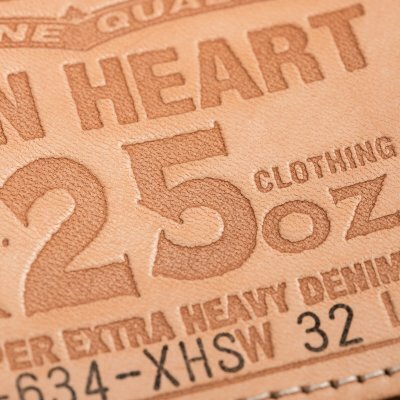 Actual measurements for the same Iron Heart item/tag size can vary somewhat so if a specific dimension is important to you (for example arm length) please ask us to check this before we ship by adding a note to your order. 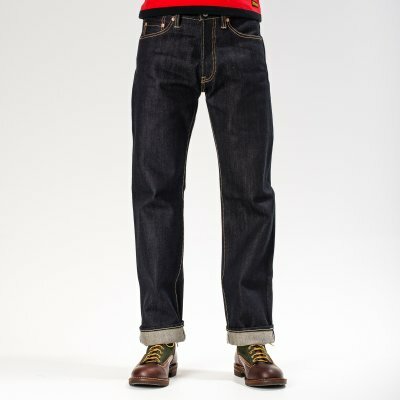 Measurements for raw denim garments are pre-soak (allowance must be made for shrinkage). You may need to move the above table left or right to see more sizes. The result of a late night ‘chat’ with Roger Hatt from VMC and initially woven to commemorate VMC’s 25th anniversary, this denim is so sought after we have continued making it ever since. 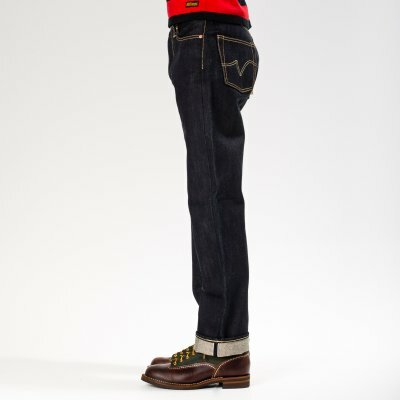 It is what we believe to be on the limits of what can be woven and sewn, and worn with any degree of comfort. 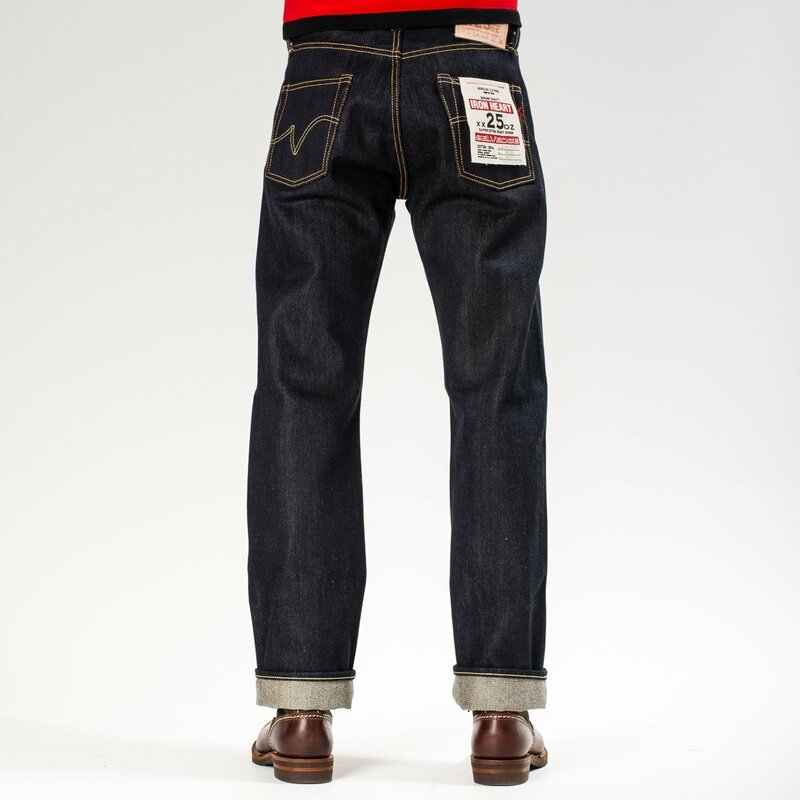 The first few weeks of wearing a pair of jeans made from this denim is a challenge, but after a while they end up feeling like sweat pants. 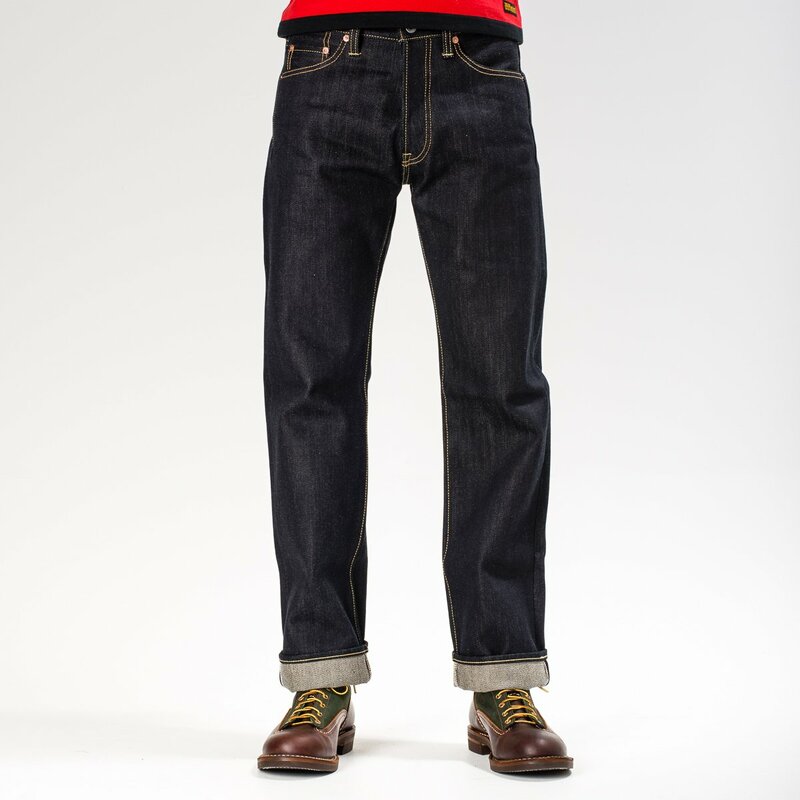 This denim fades with great contrast. 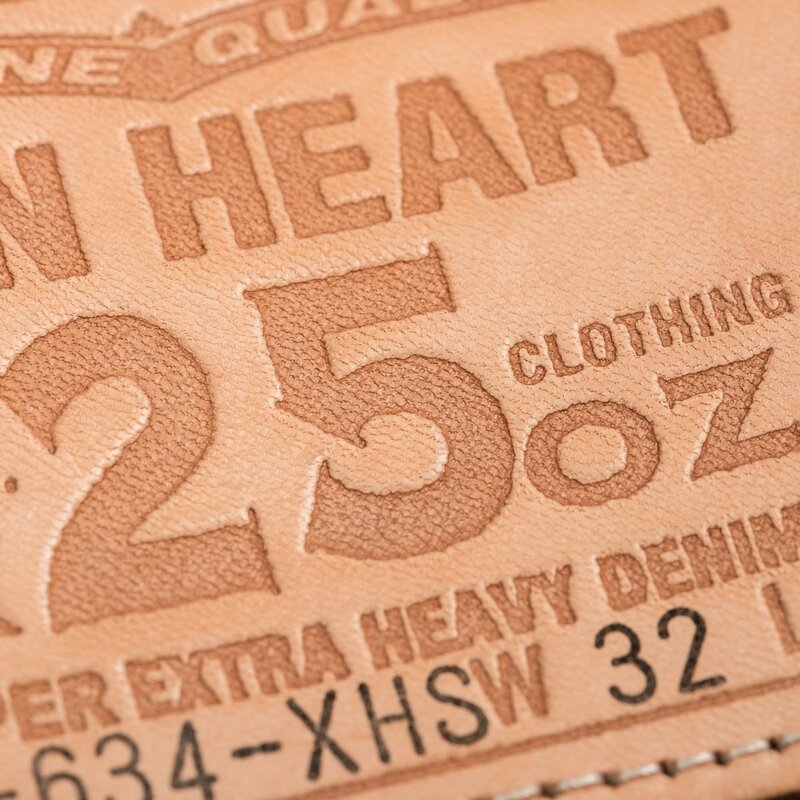 You are currently viewing Iron Heart International.